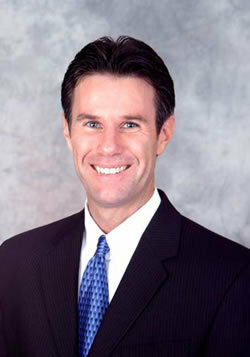 Mr. Linchey is a VP and Branch Manager for Mason-McDuffie Mortgage Corporation in San Ramon CA. He is responsible for the management of a retail branch within the production network. In October of 2004 he was promoted to Branch Manager of the Alamo RBC Mortgage retail branch which averaged 32 million dollars in monthly production. Prior to this he was Production Manager of CUSO Mortgage for nearly 5 years. CUSO Mortgage was a former division of RBC Mortgage which operated and originated loans in over 40 states. In 1998 he was hired to be a Loan Specialist within a new division of ELOAN.COM. The originators in this division specialized in helping consumers with special needs. He was consistently a top originator in the dot com environment.